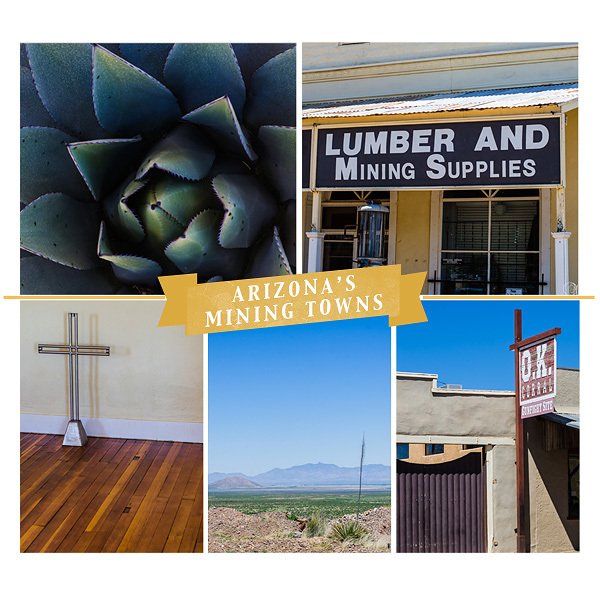 At the turn of the century, the mining boom in Arizona brought about numerous towns that prospered for several years. 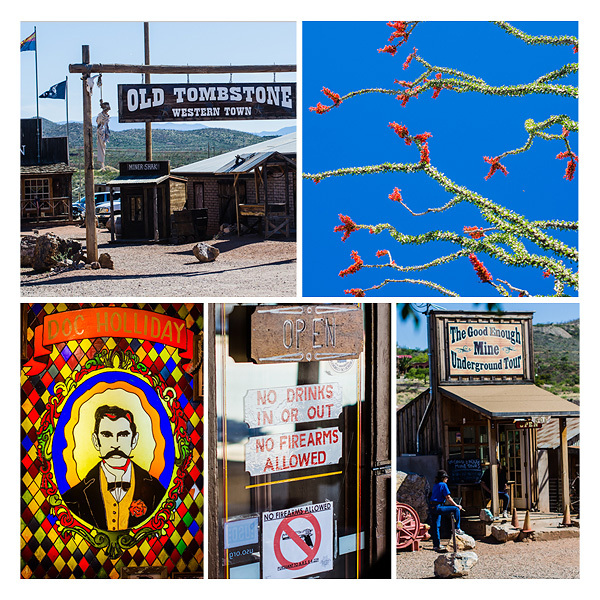 Tombstone, AZ grew from a population of 100 to 14,000 in less than seven years during which the town produced between $40 to $85 million in mined silver. 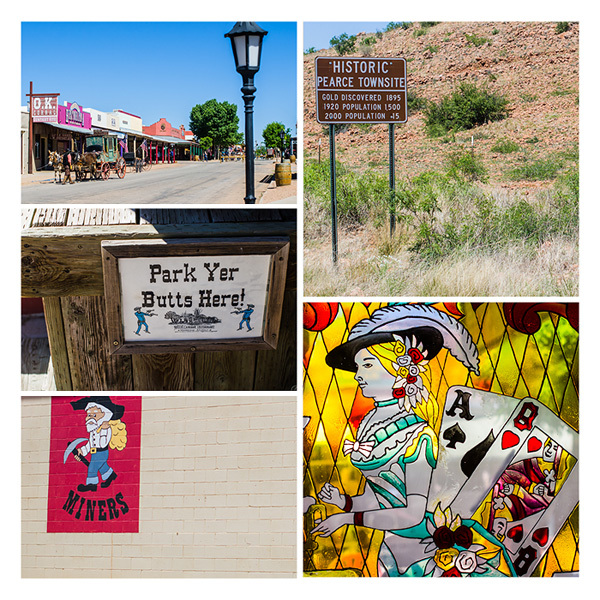 The majority of these boom towns lasted until the precious minerals were all mined or catastrophic events turned the once prosperous towns into ghost towns. 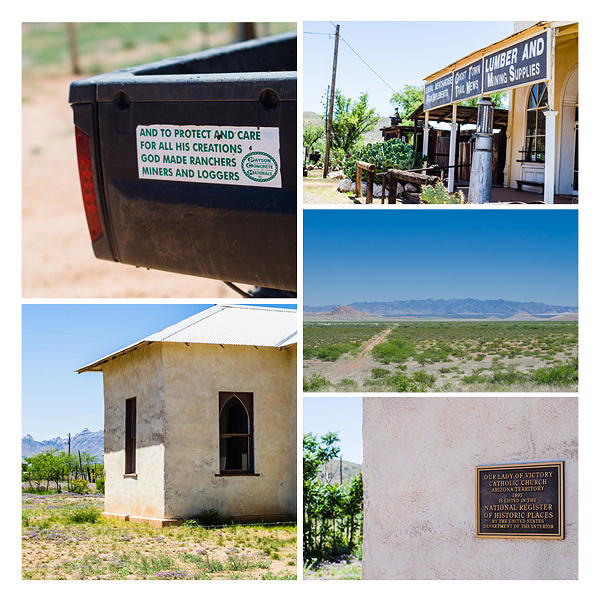 Many of the remains of these ghost towns still exist all over Arizona today. 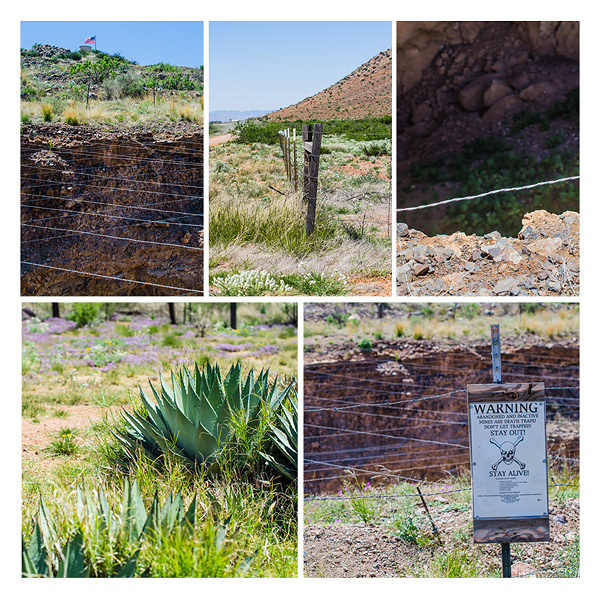 I visited two such sites: Pearce, AZ and Tombstone, AZ.